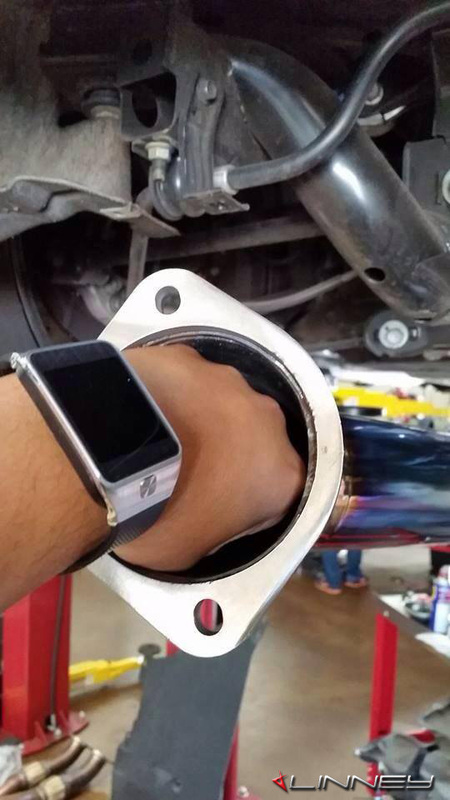 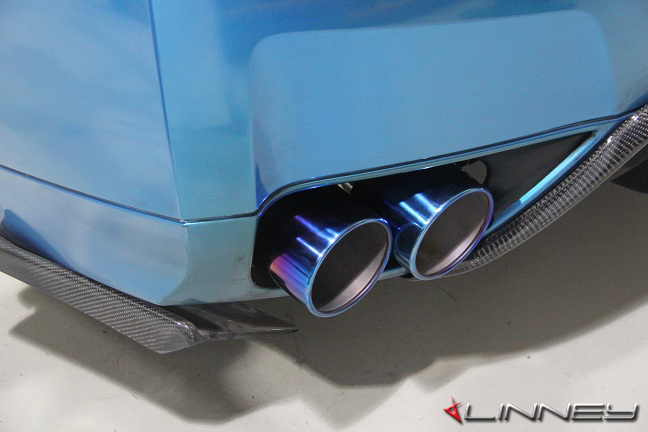 Posted in Nissan GTR Exhaust. 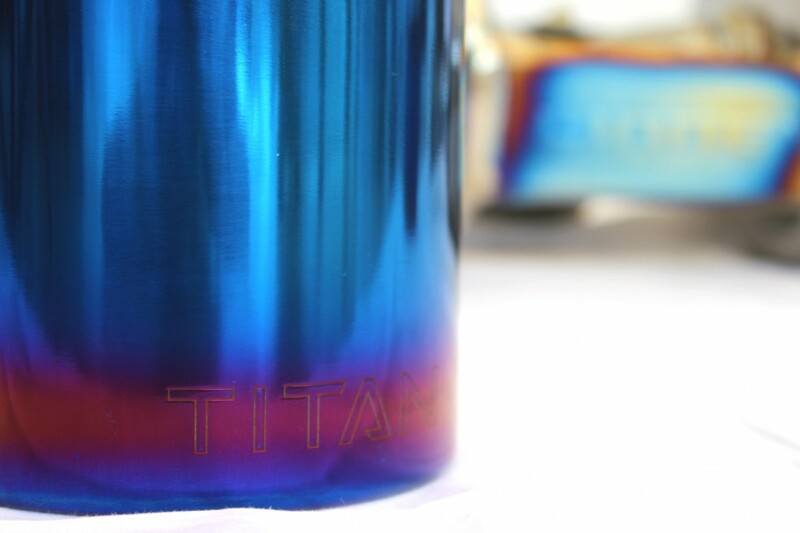 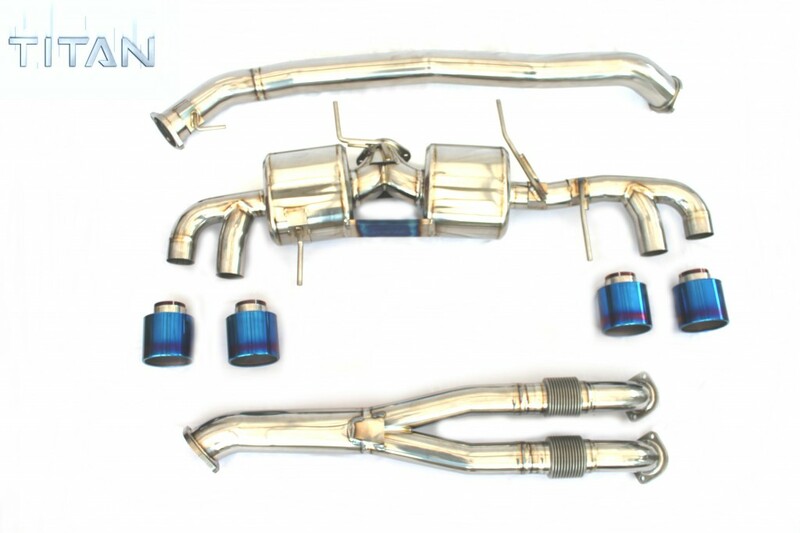 The Titan exhaust system has evolved since 2007 development started on the Nissan R35 GT-R. Today we and many see the Titan 102 as the best system on the market. 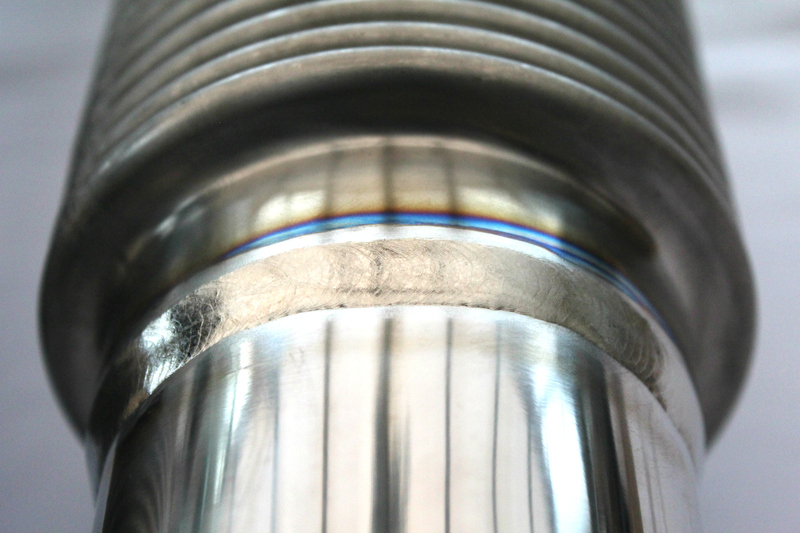 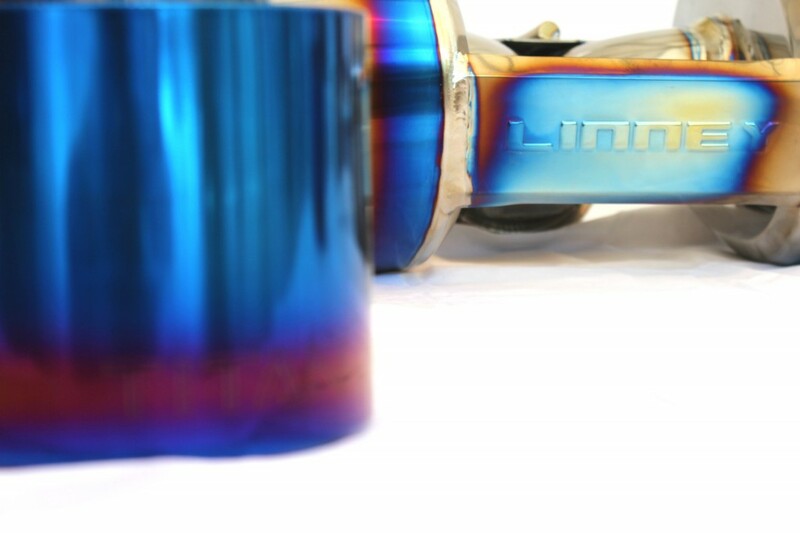 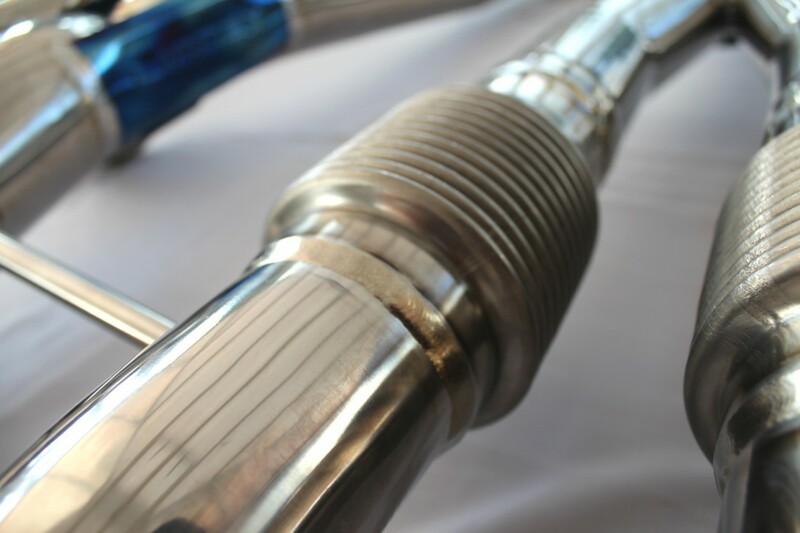 The system is full Titanium, mandrel bend using the finest materials. 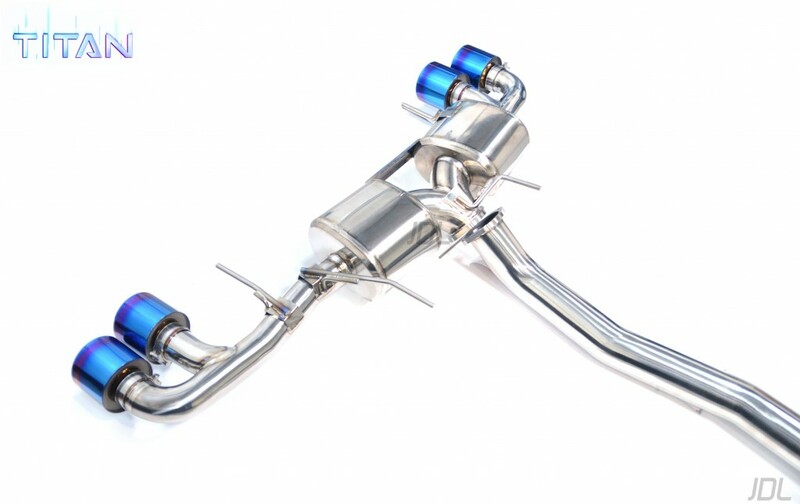 Light weight, large bore size for best airflow, excellent fitment and design. 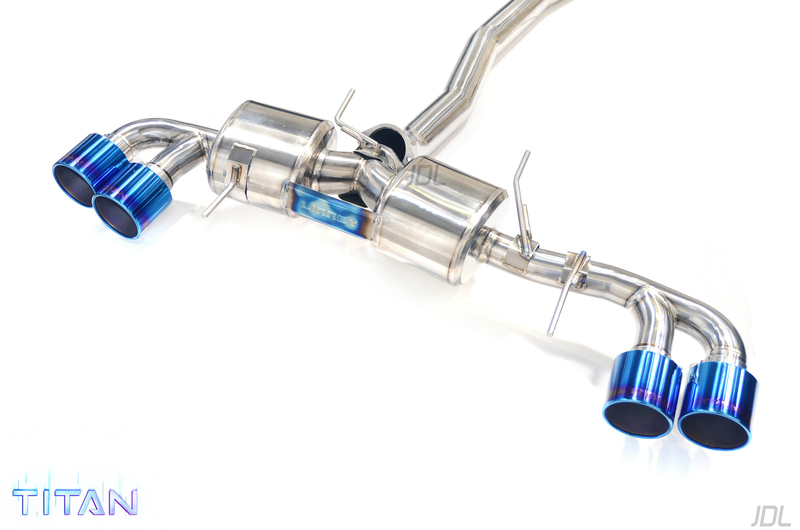 The system features large mufflers for the perfect DB pitch on idle and cruise, yet on high rpm red this system will scream. 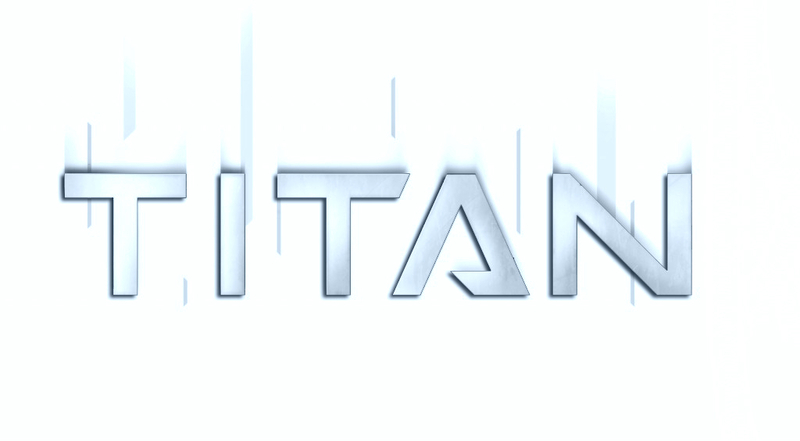 The Titan system is currently running on many 8 second 1/4 mile / street use GT-R around the world. 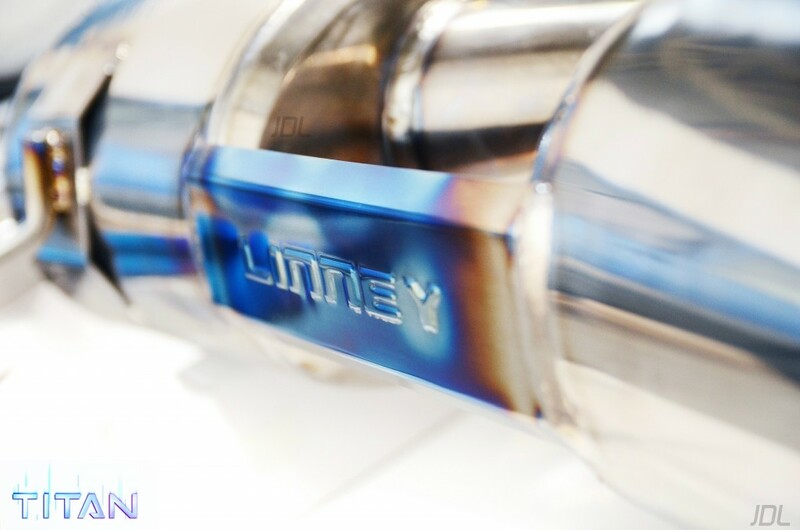 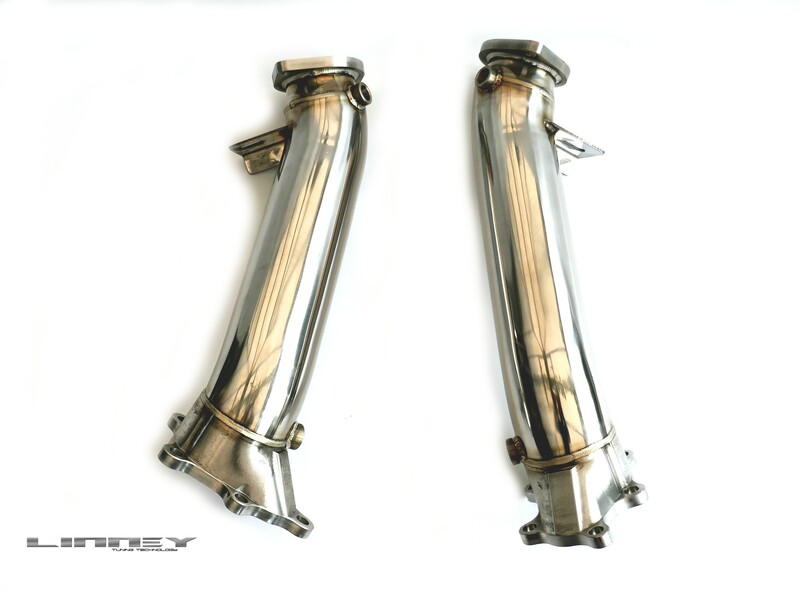 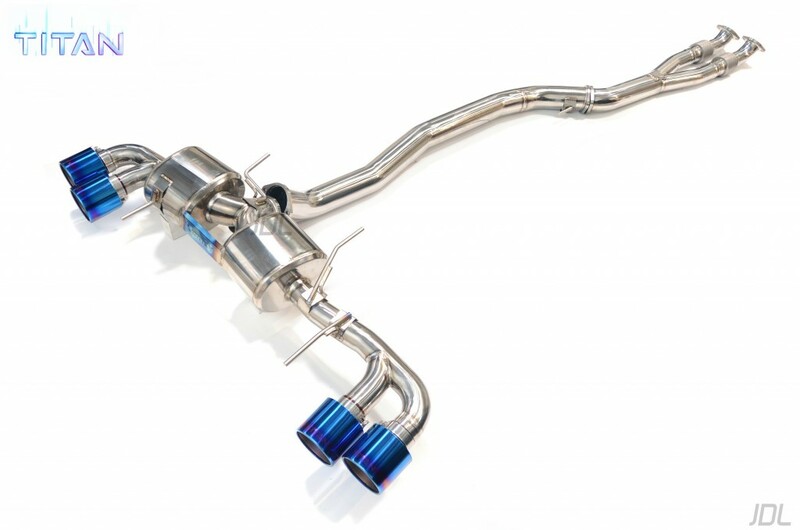 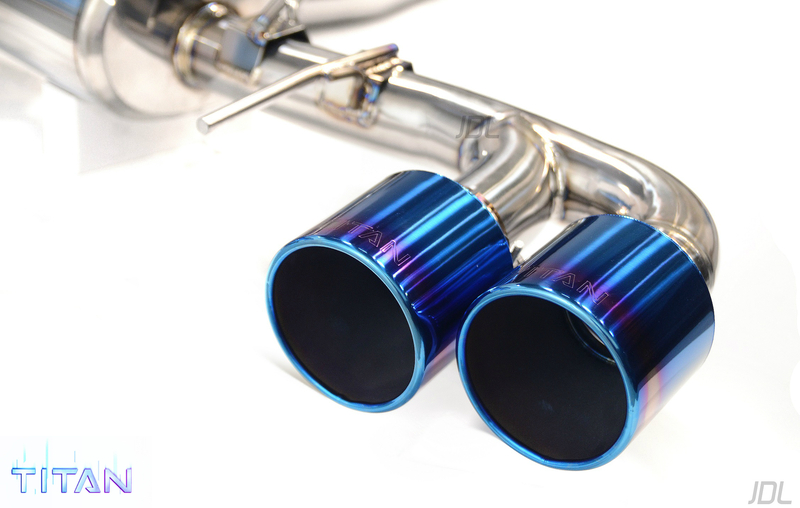 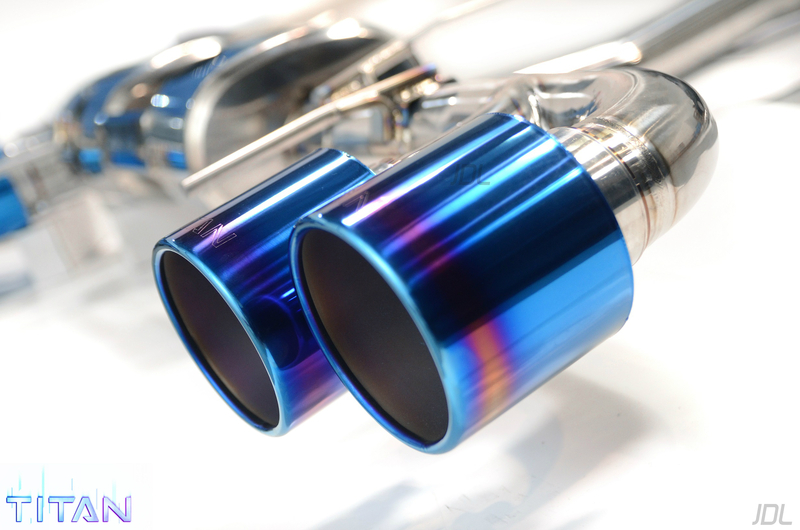 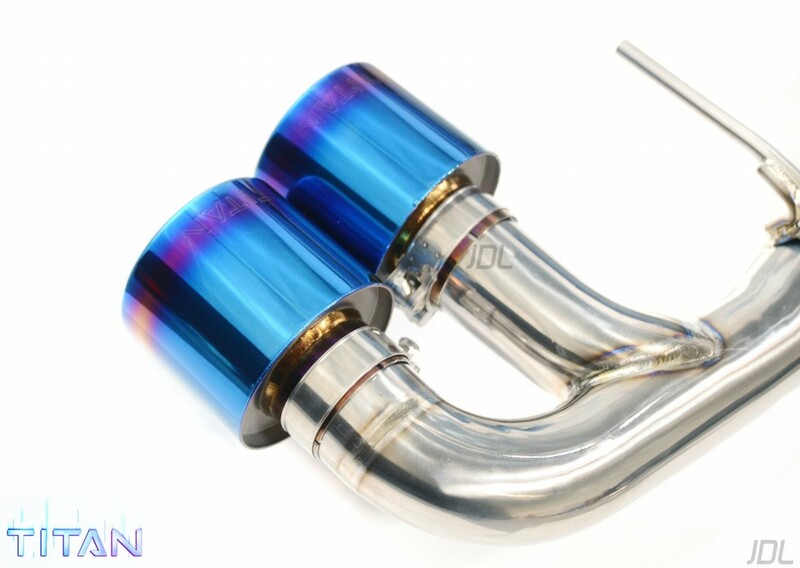 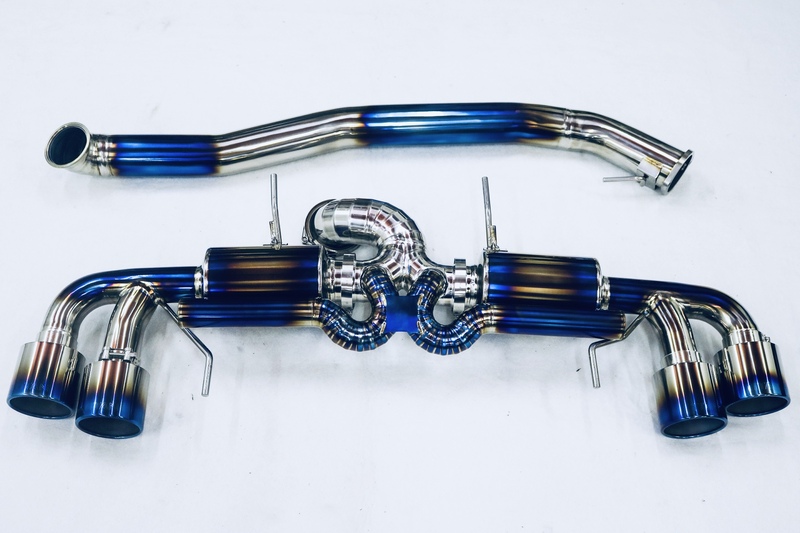 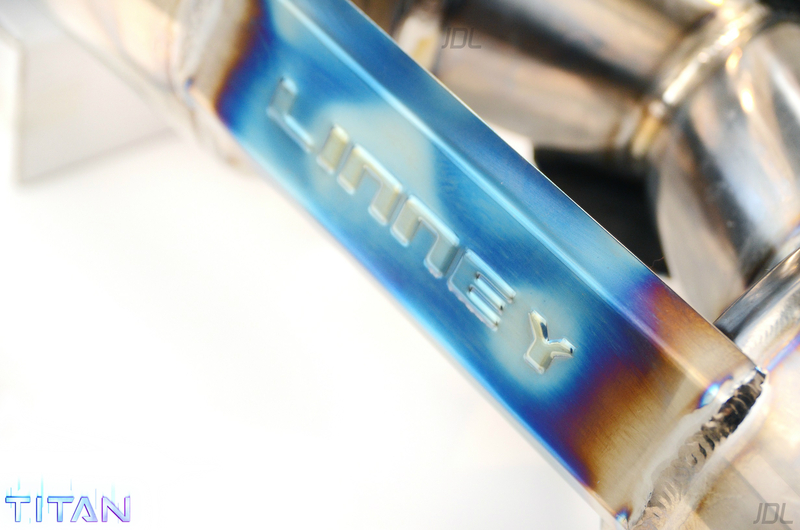 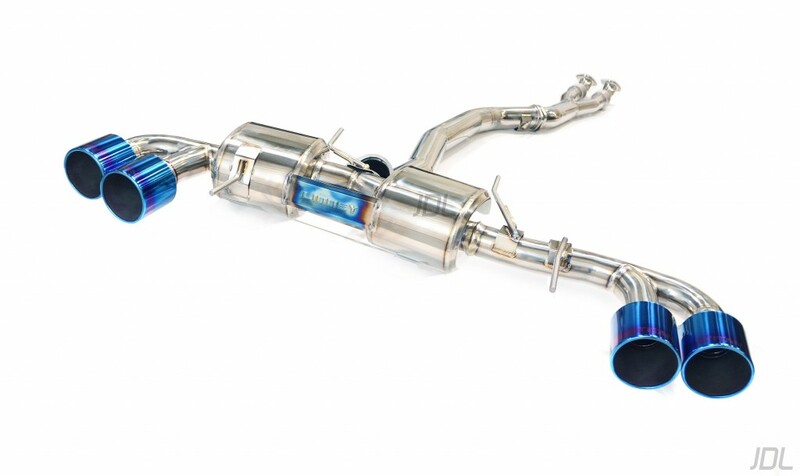 Most popular and used Titanium GT-R exhaust system on the market.